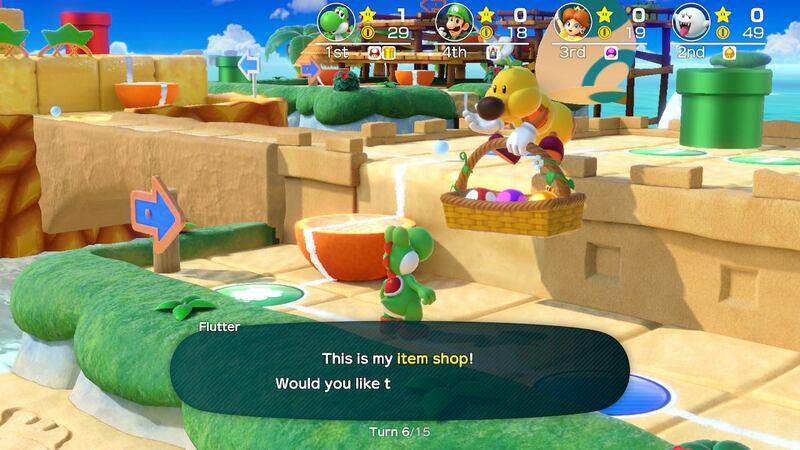 Super Mario Party is a return to the foundations of the franchise. It ditches the car and the points for effort that have made the last few iterations so nice and friendly. Instead it brings back the life ruining arguments. So what better way to augment this than with a drinking game? 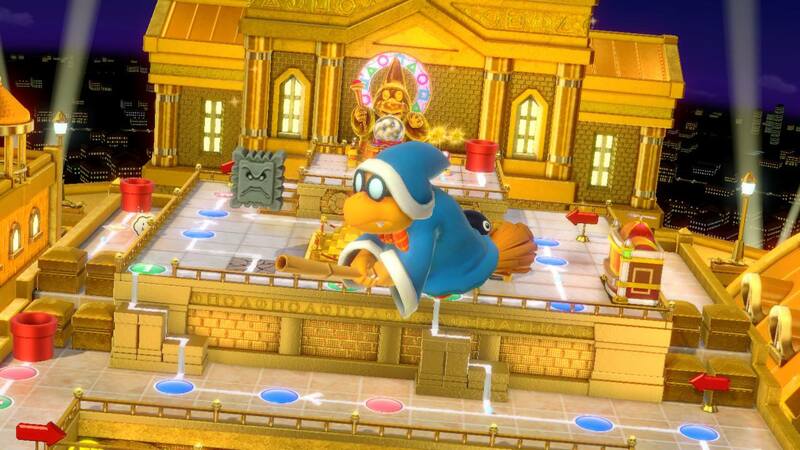 Why have an obnoxious argument over a video game when you can have a drunk obnoxious argument about Monty Mole stealing that star? 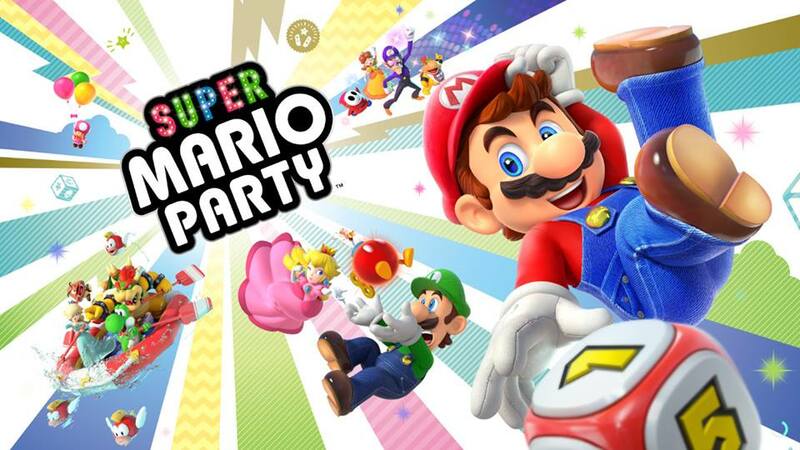 These are a set of rules for a Super Mario Party drinking game. Standards procedure for drinking games apply. Downing a drink refers to if you’re playing with beer, cider, cocktails or even wine. Drink the whole portion of whichever beverage you’re playing with. If you’re playing with shots, you can probably come up with an alternative that doesn’t leave you on the floor 3 turns in. Keep the physical violence limited to playing Slapparazzi. Take a drink every time you use a character-dice. Take a drink if your dice roll means you don’t move on the board for that turn. If you roll a 6 of higher take a drink. Take a drink when you push past another player on the board. Down your drink whenever you get a star, this includes stealing stars. 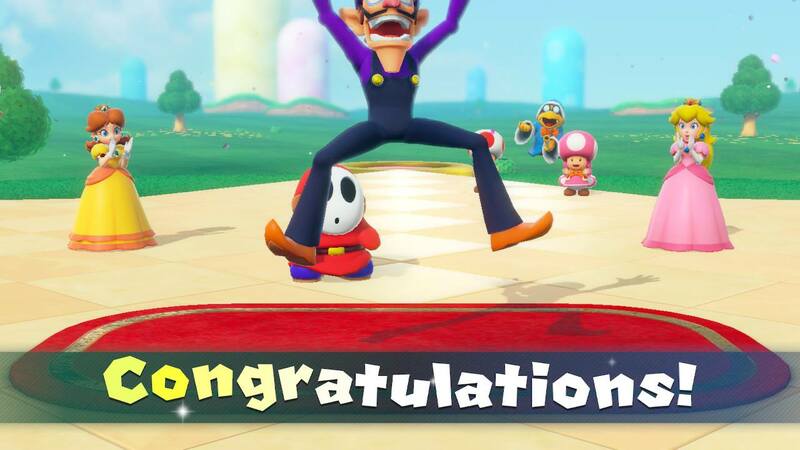 Can’t afford a star but reached Toadette? You still have to take a drink. Take a drink if you land on a bad luck space. Have two drinks if you land on a good luck space. If you collect, steal, or call an ally then take a drink. You should take a drink when you find a hidden block. Down it if you don’t get a star. Remember to keep it friendly or at least passive aggressive – The rest of your group can judge when a reaction to a turn or mini-game falls into the category of ‘overly mean-spirited’. They can award a penalty of taking one to three drinks as punishment. 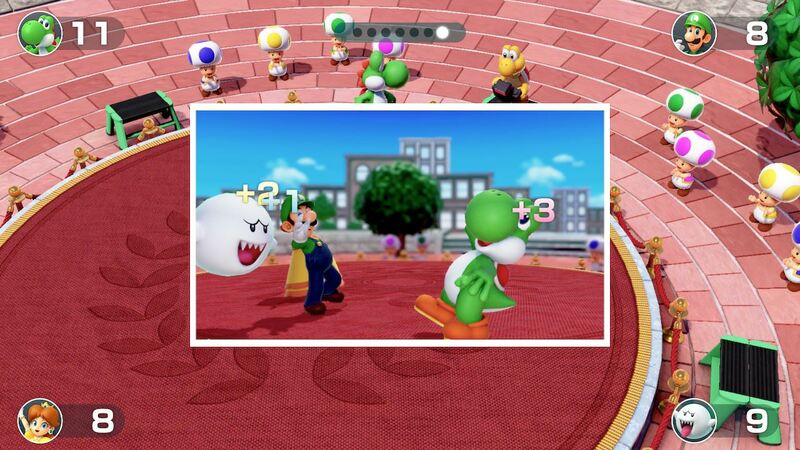 Optional Extra Rule – Take a drink for using that overpowered Bowser dice or referring to Mario as ‘Red Luigi’. These rules only apply to using the item, not obtaining them. Poison Mushroom – The player who used the item takes a drink, the target downs their drink. Coinado – Take a drink, if you steal the maximum amount of coins then down your drink. Golden Pipe – Down your drink and take the abuse you’re going to get for doing this in good humour. Custom Dice – Take as many drinks as the number that you pick. In the betting mini-game you’re going to be playing for drinks as well as coins. Whoever triggered the event gets to pick an amount to wager, between a drink and downing your drink. Whoever comes first is exempt from the punishment. Second gets to do half of whatever was wagered. Third and Fourth get the full amount. Take a drink if you come last in a mini-game. If it’s a 3 v 1, a loosing team of 3 each has to take a drink. If the single player loses, you’re taking three drinks. That’s only fair. The loosing team in 2 v 2 mini games each takes a drink. Toad is not messing around when he tells you about the final three turns. Everyone take a drink when he starts to talk. For every 10 coins you have at the outbreak of this mode, take a drink. Whoever is in the lead has to down their drink. All previous rules are doubled. Aside from downing drinks because that gets expensive fast. For every bonus you get, take a drink. If you’ve kept track. Arbitrarily award a bonus star to whoever drank the most. They’ll probably need it.